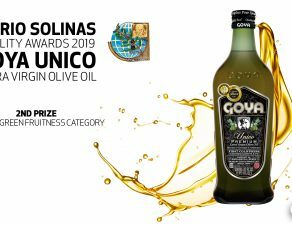 Within the agenda of the recent visit made by Goya España to Goya Puerto Rico, the general manager of the sevillian factory, Antonio Carrasco, together with the quality director, Antonio Martín, offered an olive oil tasting for clients and specialized press. 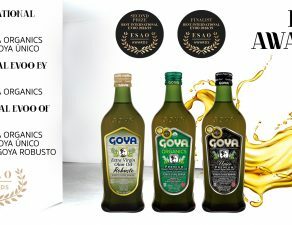 As pointed out by Antonio Carrasco in this interview, the main objective of an organized olive oil tasting by Goya España is teaching the participants to distinguish extra virgin oil from that which is not, “taking into account that extra virgin olive oil is the healthiest one and everyone wants to consume it for its healthy qualities”. 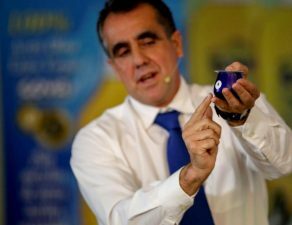 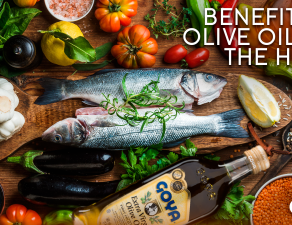 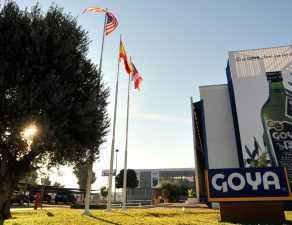 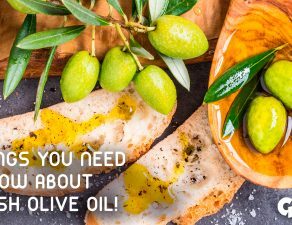 As the main values ​​of Goya olive oils, the general manager of Goya España highlighted that the quality of the olive oils is maintained 365 days a year thanks to Goya España only uses extra virgin olive oil from the selection of the best raw material that it makes in its factory in Spain. 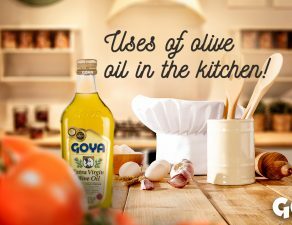 “Consumers can rest, because Goya España only packages the highest quality oils,” pointed Carrasco.